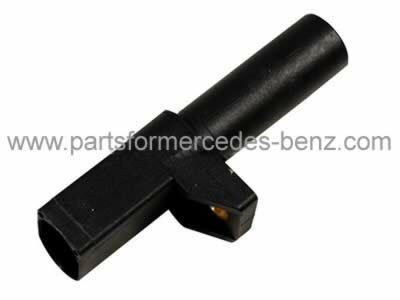 To Fit: Mercedes ML 1998-2005. * 320 ML models from 2000-2005. High quality aftermarket product, designed to match or exceed original factory specification.